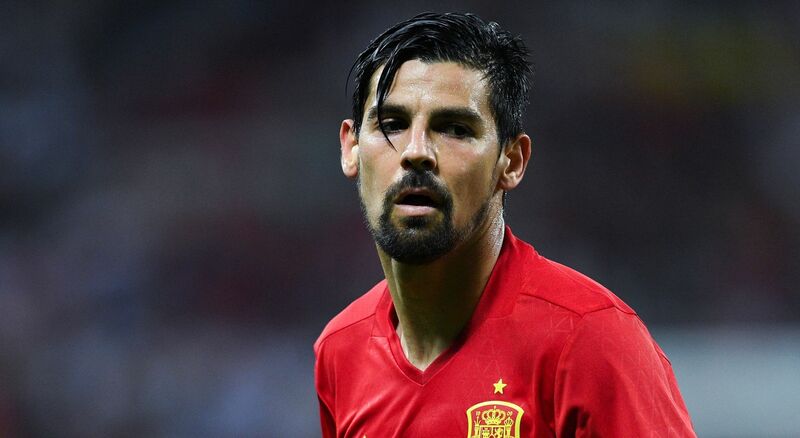 Nolito has finally grown tired of the indecision from long-term suitors Barcelona and has opted to join Manchester City, according to TV3, the primary TV channel of Catalan public broadcaster Televisió de Catalunya. 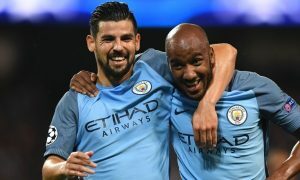 Nolito will sign a three-year deal with City plus the option of a fourth, and the Blues will trigger his release clause of around £13.8 million. Sky Sports journalist Guillem Balagué has also reported tonight that City have made an offer to the 29-year-old, although his information doesn’t include Nolito’s decision. 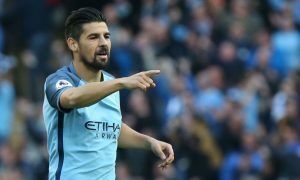 20:12 UPDATE: Cadena COPE reports a complete agreement between Nolito and City, stating that he will earn €4 million (around £60,000 per week) plus bonuses per season in Manchester. 21:00 UPDATE: Daniel Taylor of The Guardian reports that City have activated Nolito’s £13.8 million release clause.